Some Caribbean islands are better to visit than others. Some will resonate with us while others won’t based on a number of factors. Consideration of these factors will help travelers choose and enable marvelous memories from our travels. 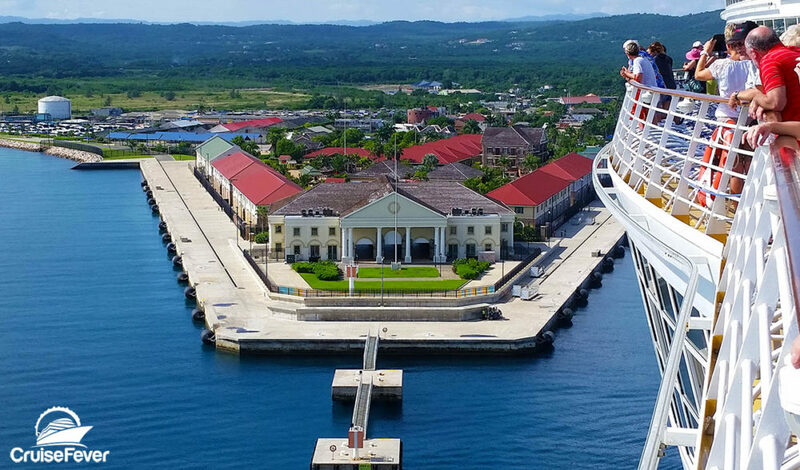 The post Caribbean Cruise Ports You Should Avoid appeared first on Cruise Fever.